Singapore Airlines adds Stockholm to its network when the inaugural flight takes of to Stockholm’s Arlanda Airport on 30th May 2017, subject to regulatory approval. Stockholm, the capital of Sweden, becomes the second Scandinavian destination after Ålesund in Norway with five flights weekly via Moscow. This new service which will utilise SIA’s newest aircraft, the Airbus A350-900 will complement the airline’s existing flights to Copenhagen in Denmark, further expanding connectivity options between Southeast Asia and Northern Europe. Star Alliance partner Scandinavian Airlines will codeshare on the new services, a co-operation that, subject to approval from competition authorities, is expected to be included in an existing Scandinavia and Singapore joint venture agreement. Sweden is well known throughout the world for the natural beauty of the country as well as Swedish style, clearly evident in their well known and stylish exports largely focused on furniture, homewares and transport. The new route is therefore expected to cater to both business and leisure travellers, with ample opportunities for travellers of all ages to enjoy the history and vibrant daily life of this, the most populous city in the Nordic region. 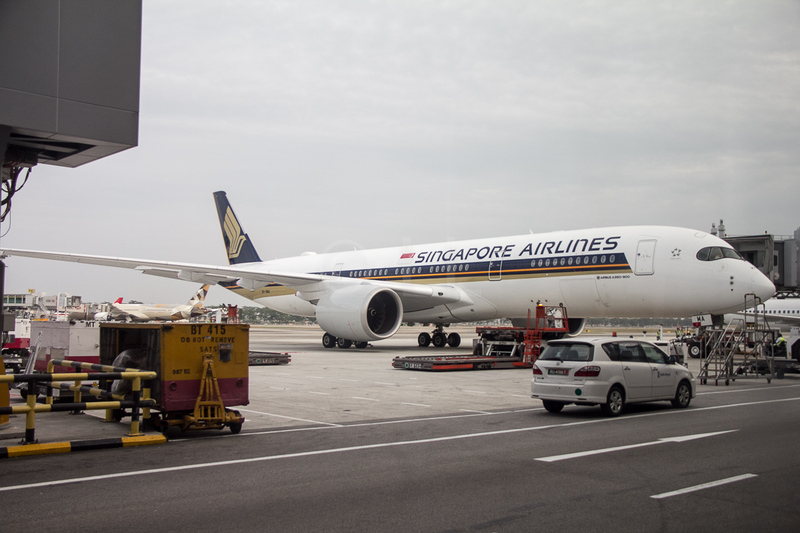 The Singapore Airlines A350-900 aircraft used on this route is fitted out with 253 seats in a three class configuration, forty-two in Business, twenty-four Premium Economy seats and one hundred and eighty-seven in Economy Class. Bookings will be available progressively from the Singapore Airlines website and your preferred travel providers over the next few months.